Explore the cunning house of Slytherin with this collectible tiny art book featuring facts and art from the Harry Potter films. 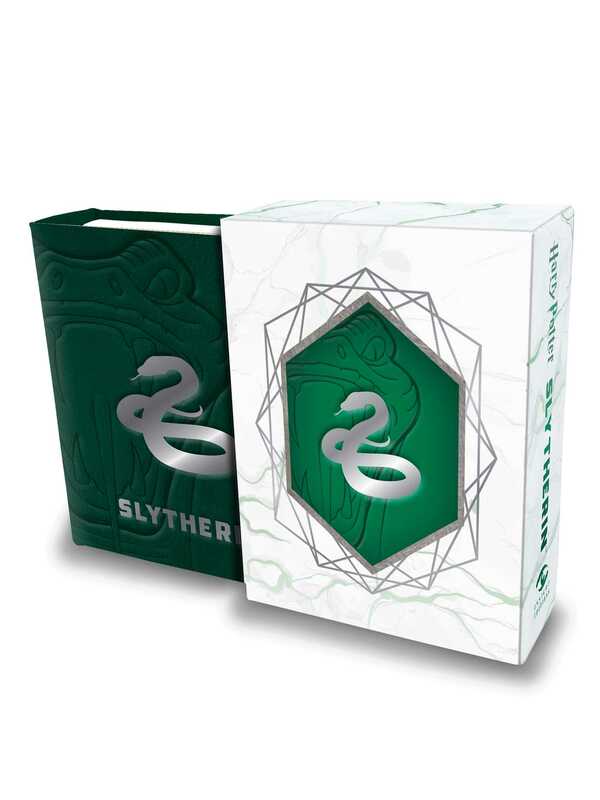 One of a new line of collectible pocket-size art books on the Harry Potter films, this book about Slytherin house features exciting artwork and behind-the-scenes facts in a fun, readable miniature size. Fans can choose their favorites or collect them all!